Take Highway 72 to the east end of Oahu. Rabbit Island will be visible off the shore. 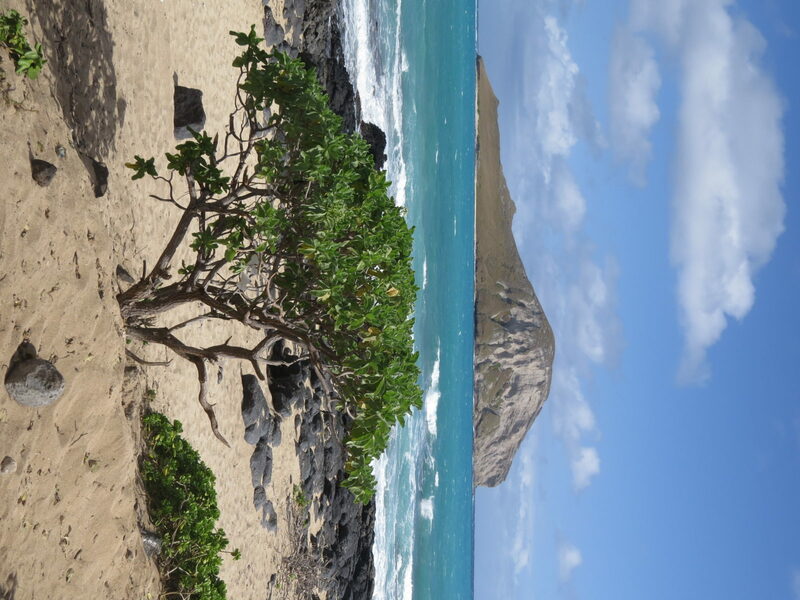 Rabbit Island is a gorgeous feature off the east coast of Oahu. There is a beach in the area that provides beautiful views of the island as well as fine sand dotted by black volcanic boulders. It is a stunningly beautiful area that inspires awe in this land of paradise.